Drawing influence from the works of The (early) Cure, Joy Division, Bauhaus, New Order, Echo and the Bunnymen, Interpol et al, they produce a sound that echoes the past, haunts the present and is constantly in the future. Reflecting on past deeds; some well intentioned while others, not. The ways we had been wronged or the choice to see it that way because sometimes that's easier than the truth. The prose and cons of having thin skin to protect a thick heart, put "in letter form" perhaps? A love letter? An anti love letter? Hate mail? A photograph? A song? An exclamation of the joy of life? A suicide note? All of the above; In Letter Form. 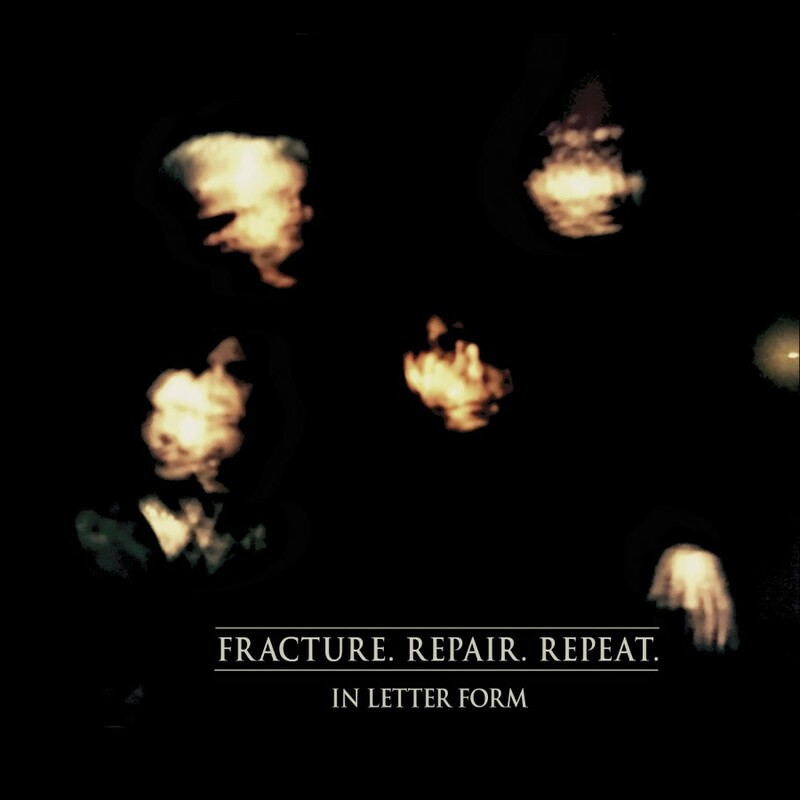 In Letter Form · Fracture. Repair. Repeat.